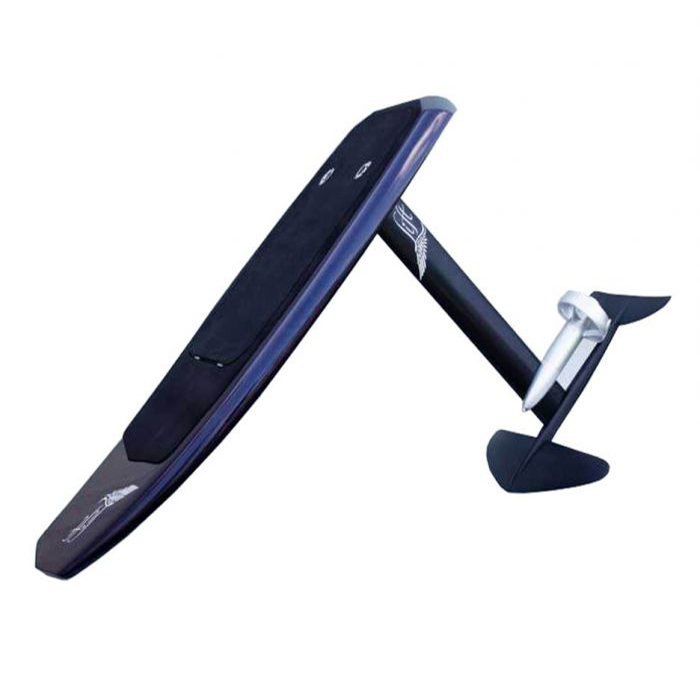 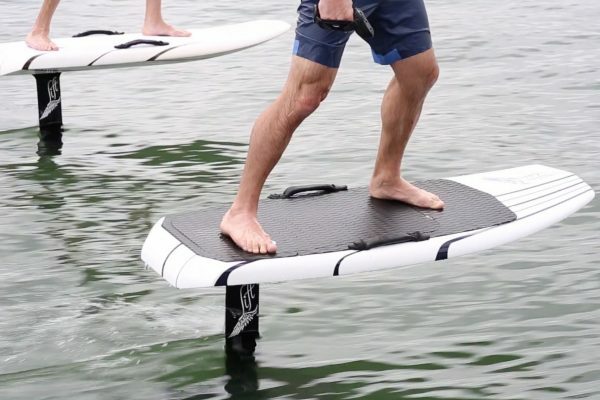 The Lift e-foil allows riders of all levels to experience flight over almost any body of water at up to 40 km/h, no waves or towing required. 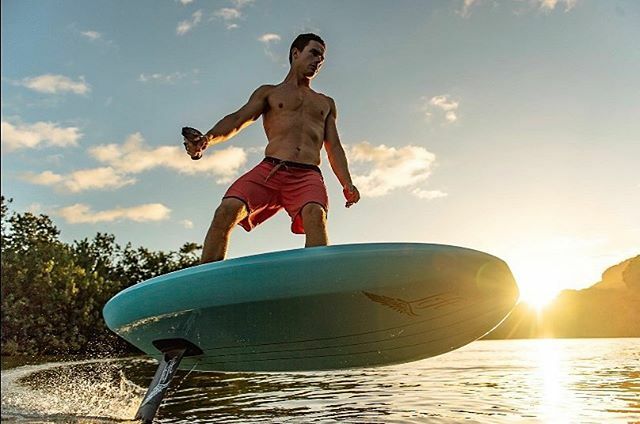 The e-foil uses a state of the art lithium ion battery, a hydrodynamic, torpedo designed, electric propulsion unit along with custom electronics. 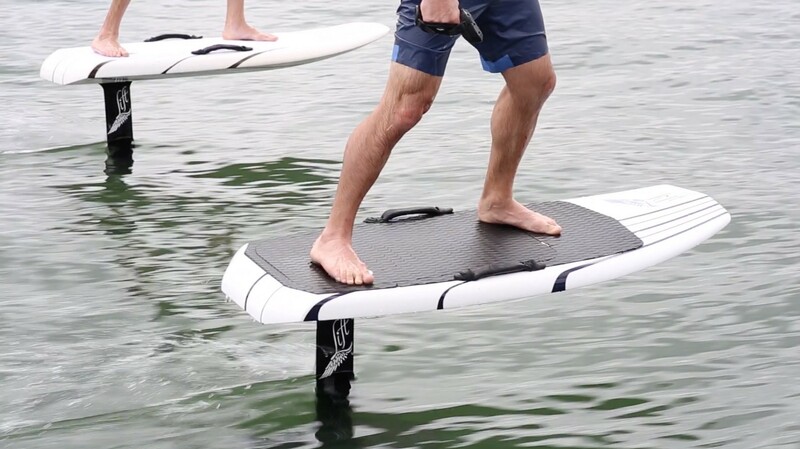 It also features a high performance carbon fiber board and hydrofoil to give users the ultimate smooth and responsive riding experience.